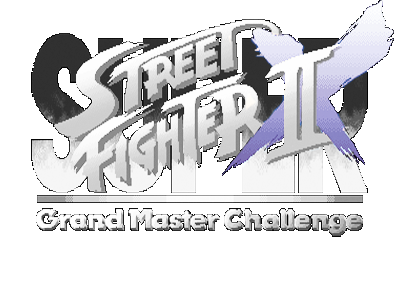 This website is dedicated to Super Street Fighter II Turbo (also known as Super Turbo, SSF2T, SSF2X, ST, Grand Master Challenge or 2X). The definitive update to the grandfather of all fighting games, Street Fighter 2, and the longest running competitive scene in fighting game history. SSF2X Communities around the world.